Big Solution for Large Lasers. Highly Cost-Effective! Filtercube 2N is a large filter system for laser applications. 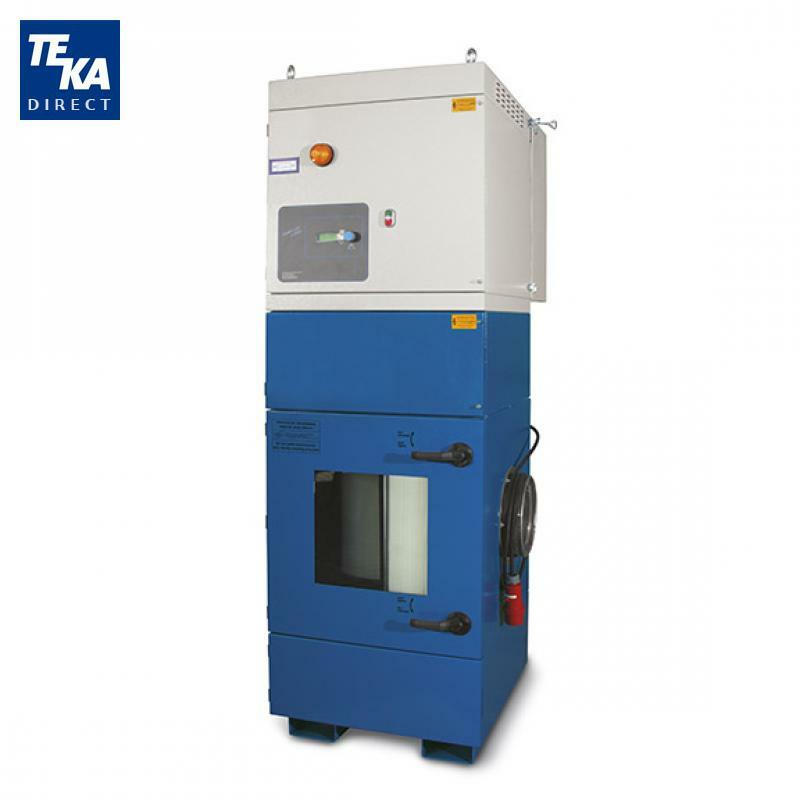 The very high air flow enables multiple work stations or high power single laser systems to be connected to this unit. The unit is also available as a Mid-Vacuum unit with 300 cfm and 40" H2O pressure. This allows for high airflow, even through smaller pipes. 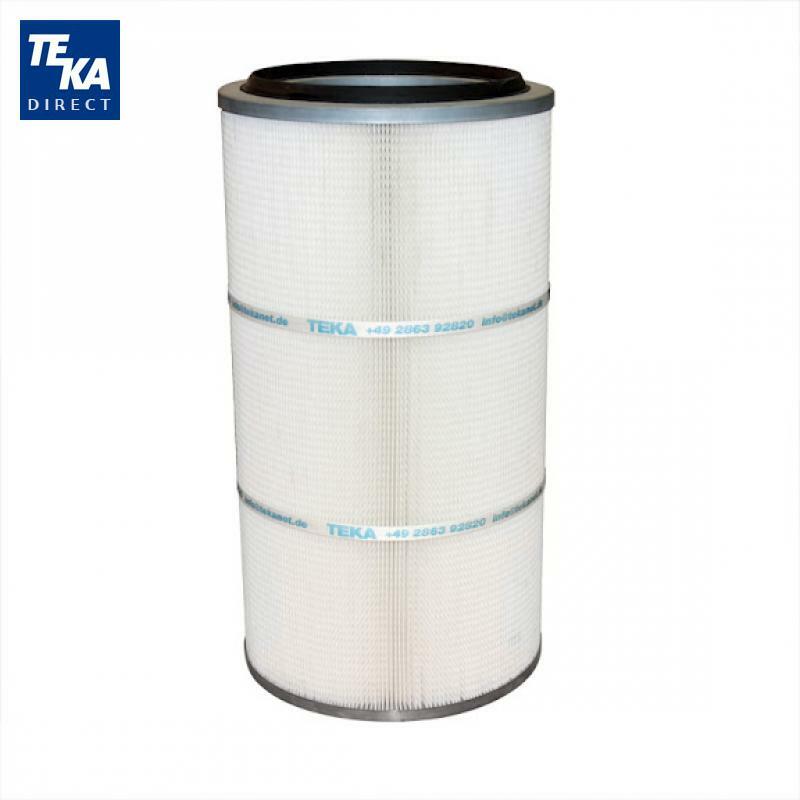 It is equipped with TEKAs microprocessor controlled POWER-SPRAY-SYSTEM, which provides additional filter cleaning. 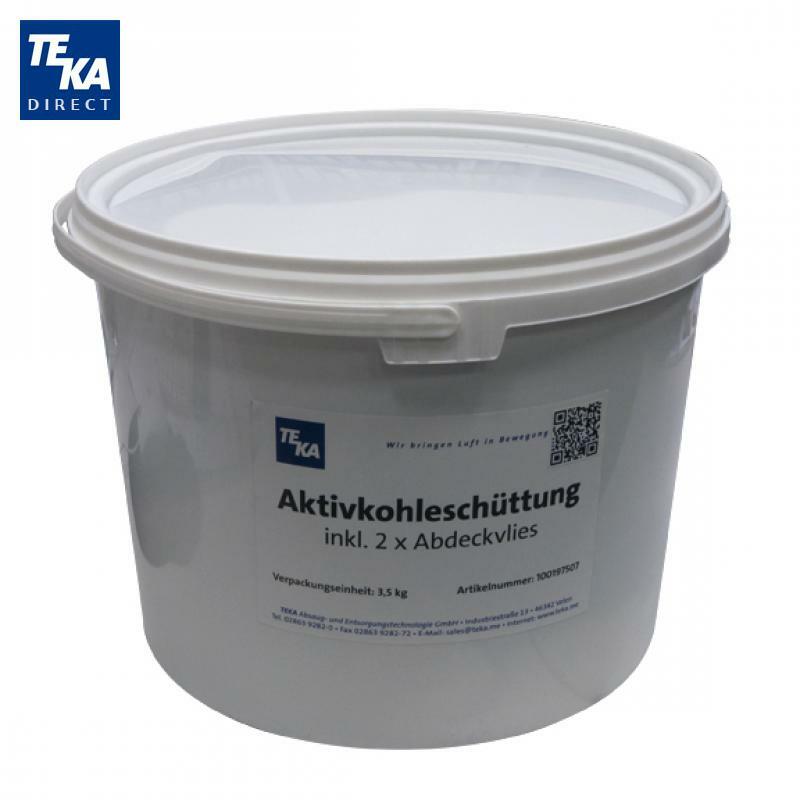 Optional activated carbon in nearly pressure neutral cartridges eliminates process odor and gases. A precoat dispenser can be added to the system to extend the filter life for "sticky fume" applications.